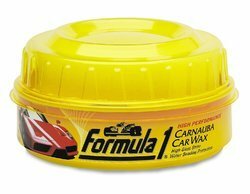 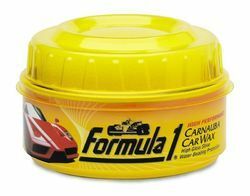 Leading Manufacturer of formula 1 paste wax 230 gm, formula 1 liquid wax 473ml, formula 1 fast spray wax 475ml, formula 1 color wax (red-473ml), formula 1 color wax (silver-473ml) and formula 1 color wax (black-473ml) from Mumbai. 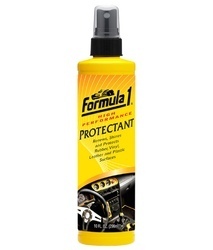 Application on all paint finish,including clear coat. 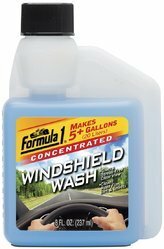 Easy to wipe off and buff off. 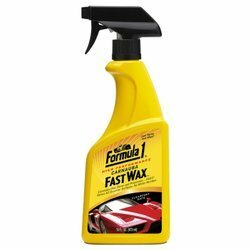 Removes minor to moderate scratches, swirl marks, bird droppings and tree sap. 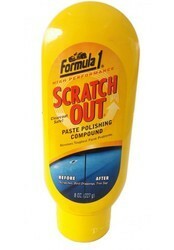 This is a rubbing compound which needs to be rubbed vigorously several times before you see the scratch disappearing each time slowly.